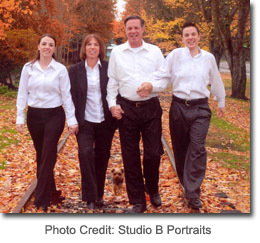 Being a multi-inspector firm, our company has over 15 years experience, is licensed, a past member of ASHI, and licensed with the state of Washington as home inspectors. The company is dedicated to the continuous education and technology necessary to maintain a high level of excellence. 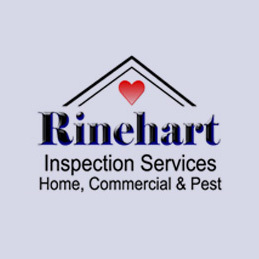 Our goal is to continue to serve our clients in the manner expected and more, to strive for maintaining the position of the company in the state of Washington with the most inspections per year, and the one that continues to advance at a rate of 25% per year. All our business is based on customer referral, so the more we expand, the happier our customers are. It is rare to find a home inspection company that has professional, certified scuba divers for underwater inspections of docks, pilings, and underwater foundations for both commercial and residential properties. Dedicated to customer service and continuous education, it is a win-win situation for the clients and/or agents to solicit our company for it’s inspection needs.